Generally cloudy. High 81F. 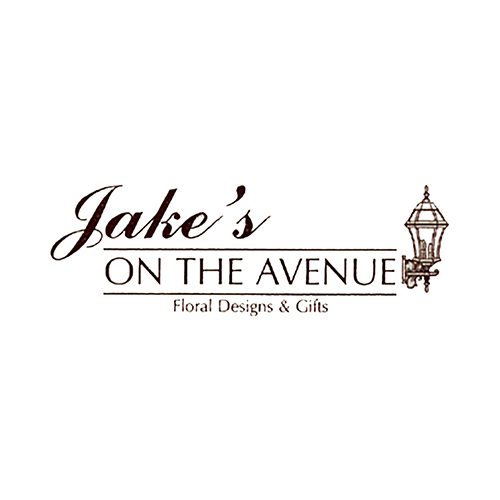 Winds SE at 5 to 10 mph..
At Jake's On The Avenue we are committed to quality and service.